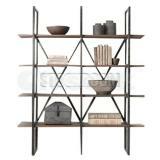 A natural finish wood surface and oxidized iron base make it equally tough and beautiful. 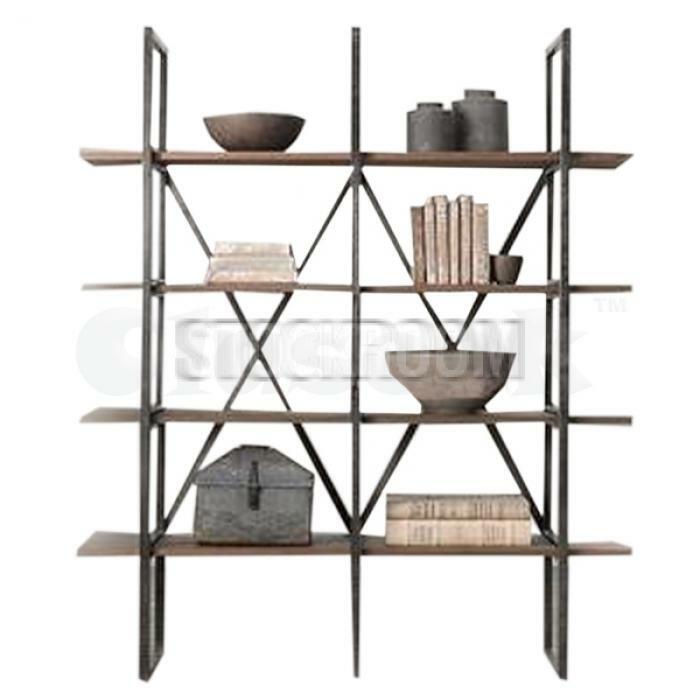 The clean lines and wood boards grace this trendy Isabelle Industrial Loft Reclaimed Solid Elm Wood Bookshelf. 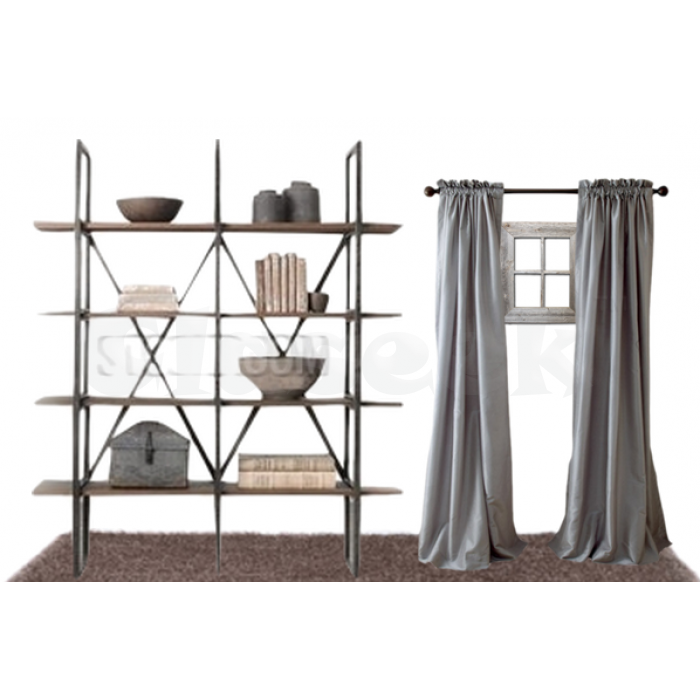 Crafted with design and function in mind, this will make a fashionable home for your decors and books. 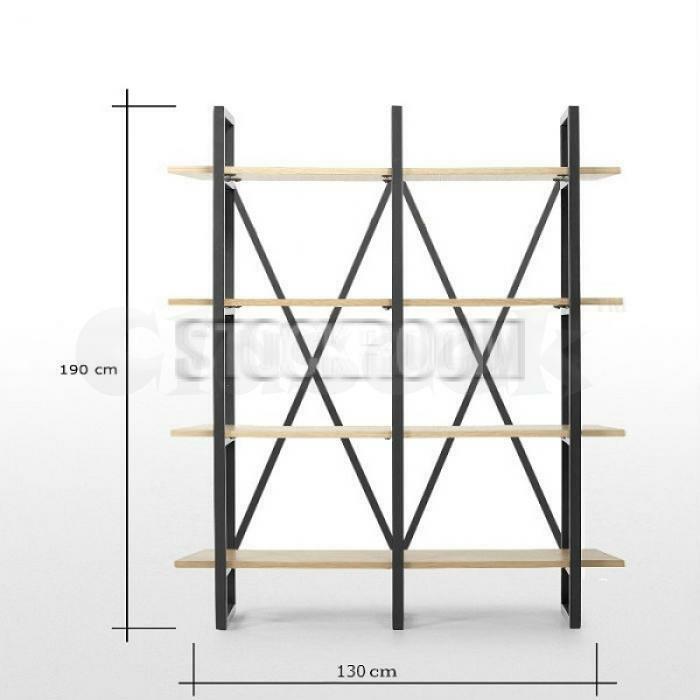 This urban-inspired solid wood bookshelf goes well in bedroom, living room or den. 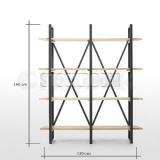 Or, use it in the kitchen for cookbooks and other essentials.